Why am I outside raking leaves on a cold windy day? 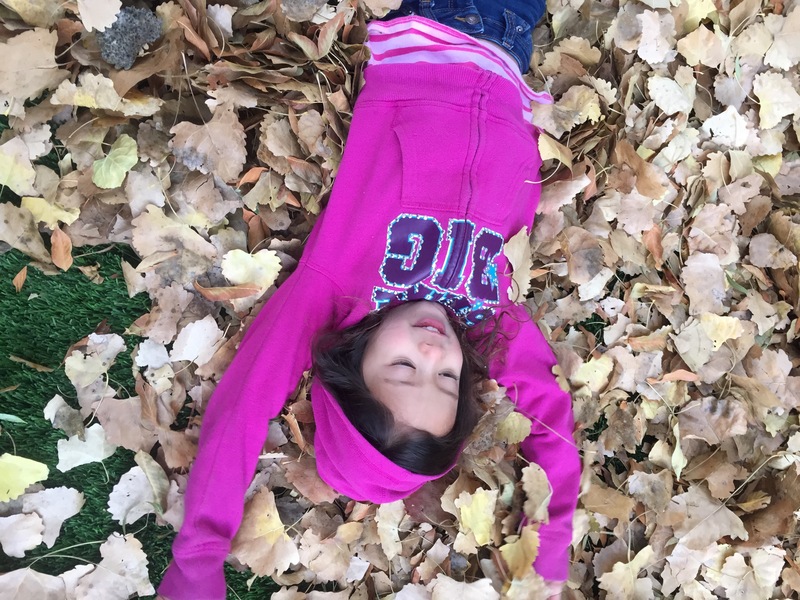 We are in the middle of winter break, and the kids are a bursting ball of energy. We have played games, run the TV for hours, and they are screaming, wrestling, and bouncing off the walls. 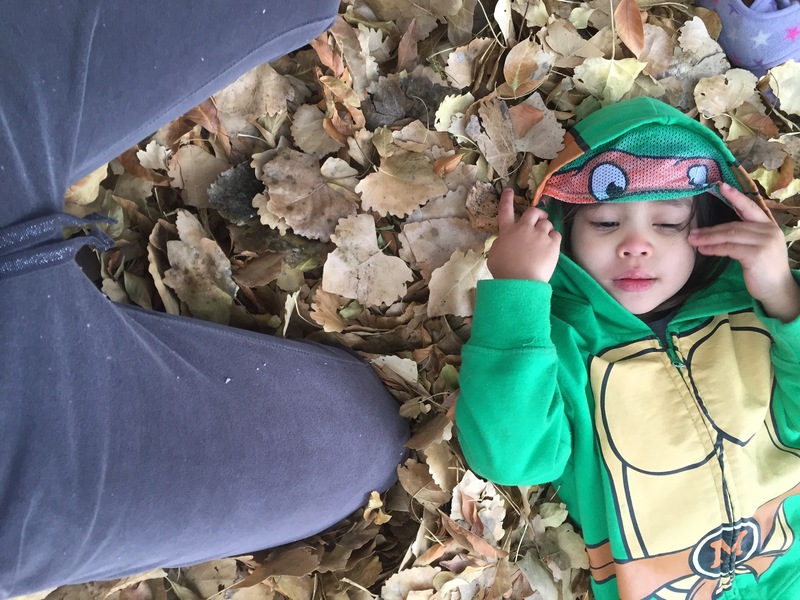 It’s time to layer up, and head outside to rake leaves! Still, why on earth would I rake leaves on a windy day? 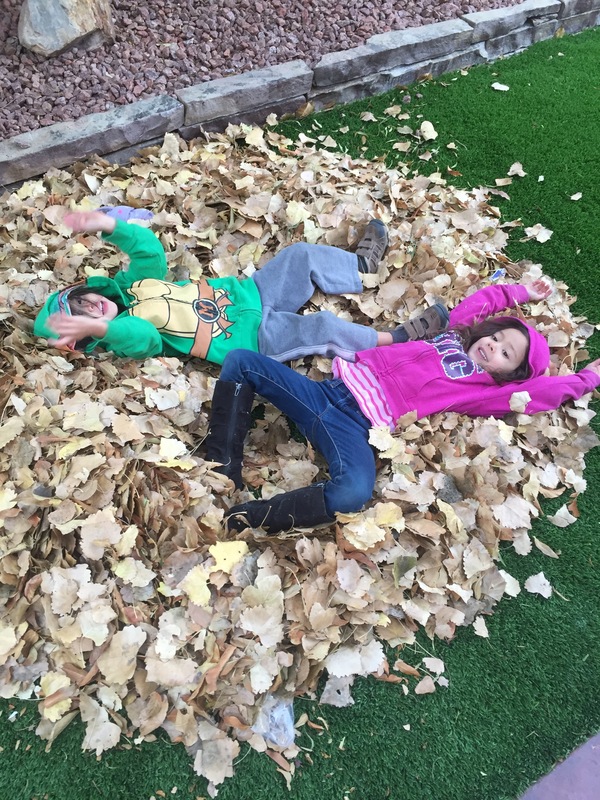 Raking leaves on a windy day means there will always be leaves to rake. 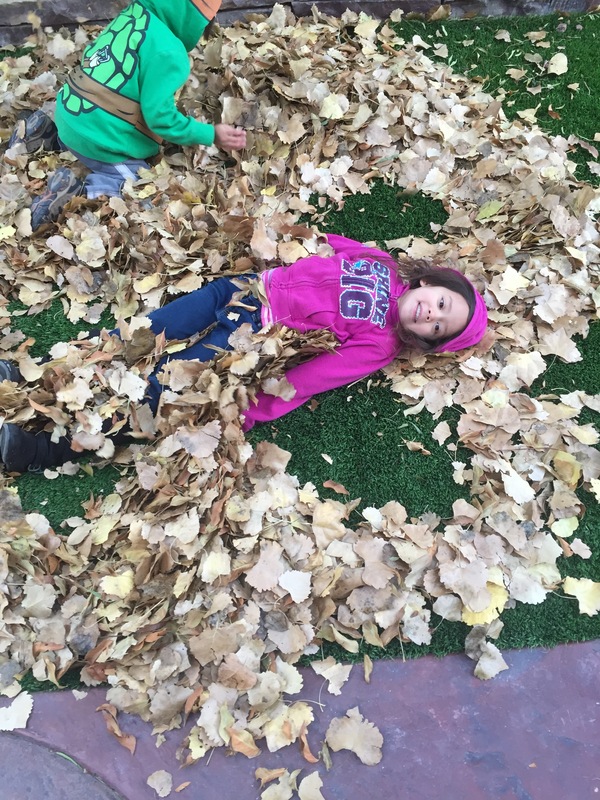 Both kids want to take turns with the rake. The wind makes it a fun game as we chase them down. 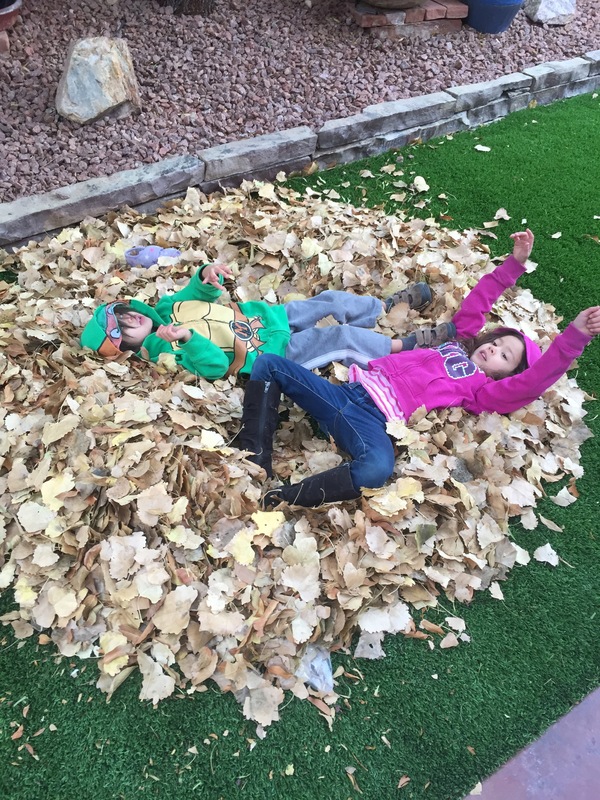 And… What could be finer than jumping and rolling in that big pile when you’re all done raking? Posted on December 30, 2014 by MamaRupp	• This entry was posted in Uncategorized. Bookmark the permalink.